American Bass Anglers presented by Nitro/Tracker boats April 20, 2019 Red River, Bossier City, La. 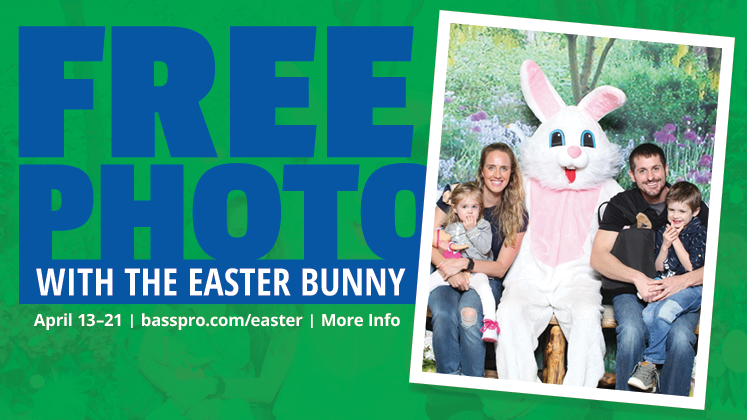 -Draw prizes at registration meeting 3pm to 6:30pm 4/19 at Bass Pro Shops Bossier City, La. 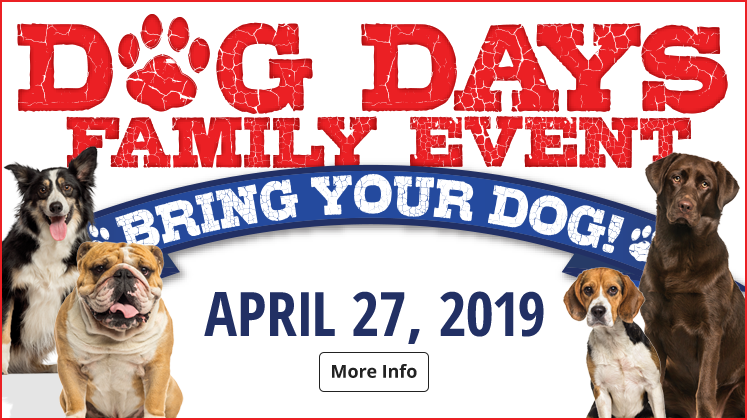 Dog Days Event April 27 from 11am-3pm Saturday Only! NOTE* Please do not feed your dog a large meal or large amounts of water before coming to store as we have only a few housekeeping staff to do clean ups! Thank you and we hope to meet your four legged family members! 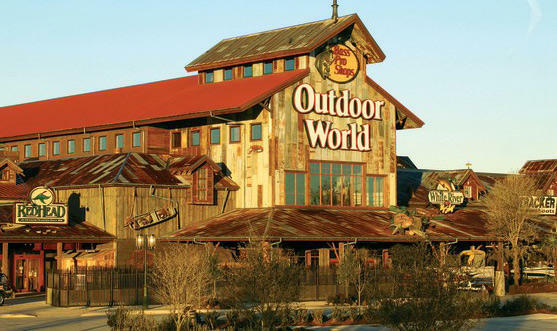 Bass Pro Shops Outdoor World of Bossier City, Louisiana would like to invite you to visit our 106,000 square foot store which features a gator pond with five alligators and turtles, a waterfall flowing into a 13,000 gallon aquarium, a reptile exhibit, a state of the art shooting arcade, an indoor archery range, and much more all located on the banks of the Red River on the Louisiana Boardwalk. 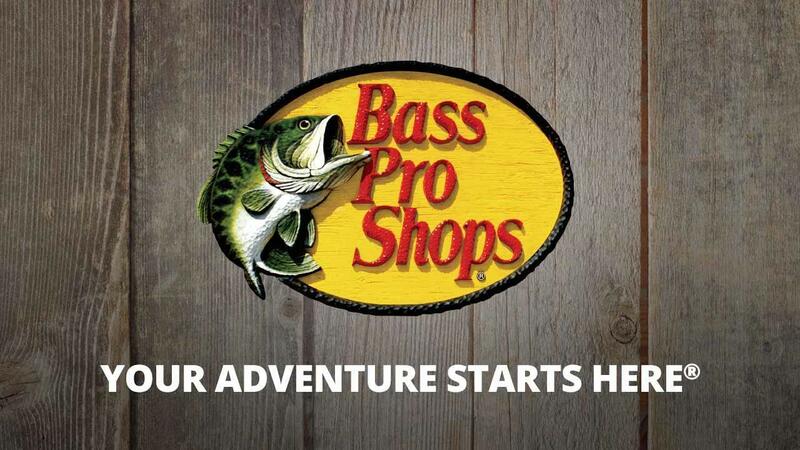 Bass Pro Shops has one of the most comprehensive selections of Fishing, Hunting, Camping, Boating, and Outdoor gear you will find anywhere. You'll find a tremendous selection of outdoor and casual apparel for the entire family, with great brands like RedHead, Columbia, Carhartt, Under Armour, and more at a guaranteed low Price! Y'all come visit the Bass Pro in Bossier City, where you get more outdoors for your money.